It's somehow hard to imagine a New Year without giving or receiving gifts. Isn't it? 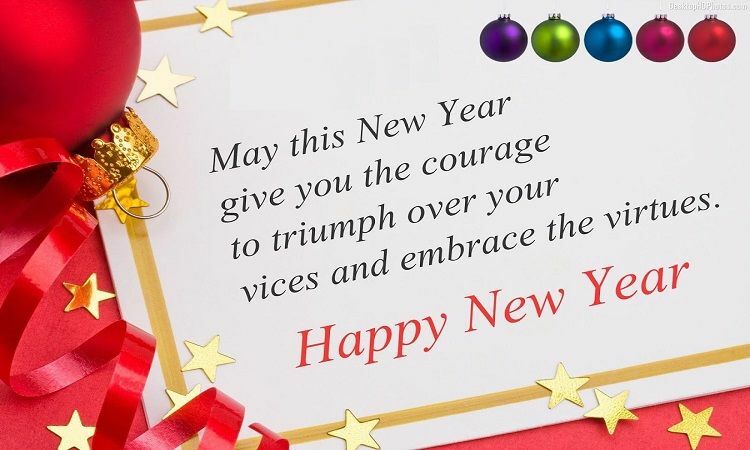 After all its "new year" which is celebrated with full zeal and fervor all over the world. 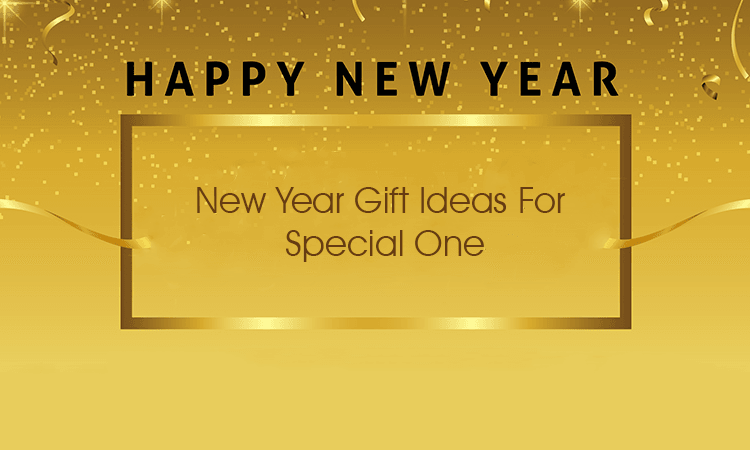 New year gifts are a perfect way to wish the special people in your life. Making someone feel special is enough to make you feel good. Giving gift feels as good as receiving gifts! It brings a real smile on the recipient's face and gives you a feeling of self-gratification. Thankfully, there are many gifts that are thoughtful but won’t cost much. So here are some of the most popular gifts, perfect to wish a new year. 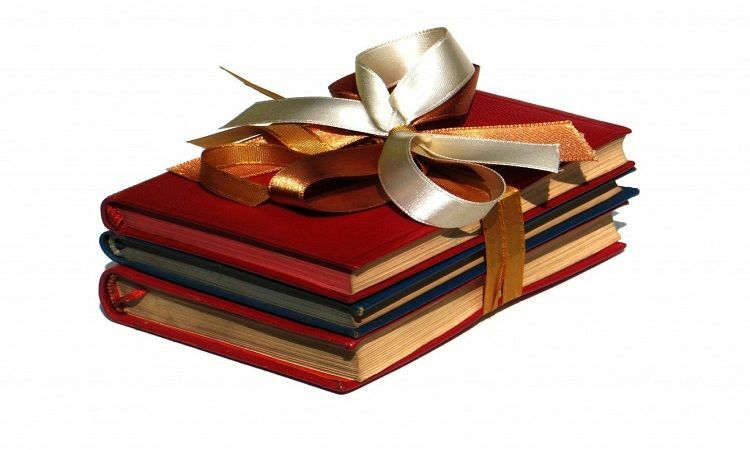 For an avid reader, there can’t be any better gift than a set of good books! Books are great to gift as they not only educate you but they also refresh and relax you. They stretch your imagination and allow you to dream! Thus, even if you don’t know the person's interest very well, don't be afraid to give a book. Just explore some books, read the reviews and then trust your instinct. You will surely make the right choice. 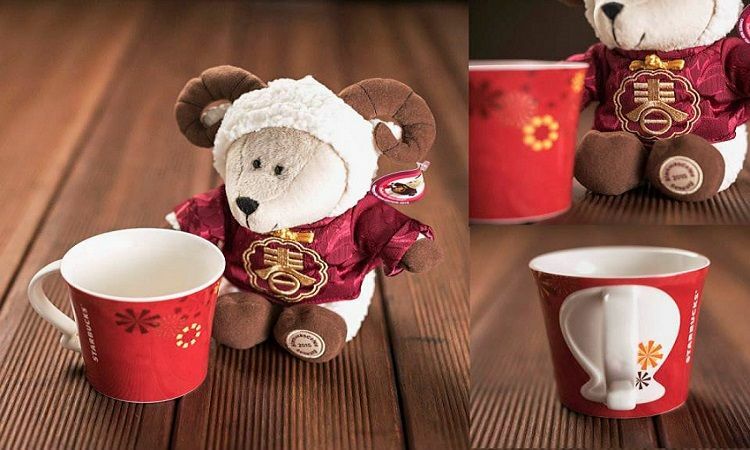 Whether someone is a coffee fanatic or not, gifting mugs have always been very popular. Wonder why? Because no matter how you like your caffeine, having a perfect mug can make all the difference. The handle design, size, and thickness of the mug decide whether one will use it every day or will place it on a shelf. So, create a perfect coffee moment for that special one in your life. Scrapbooks are not for everyone. However, if you have that one friend or family member who wanted to have a scrapbook but don’t have the time to make. 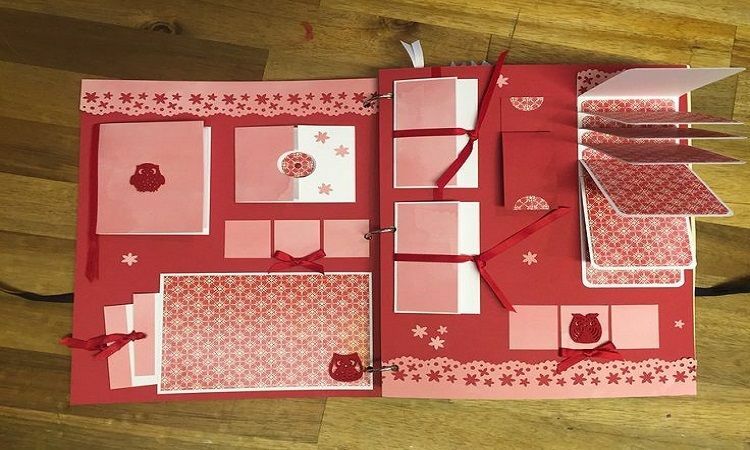 The New year can be the perfect time to astound them with a scrapbook. After all, the best gifts are one that always contains part of yourself. Who wouldn’t love to receive homemade gifts? There’s something extra special about homemade gifts. Be it a cake, dress, painting or anything, they can touch anyone. So took some time off, think a bit and make a great gift to wish the new year differently. Gone are the days when mobile covers were just used to protect the mobile. Today, they allow you to display your personality. 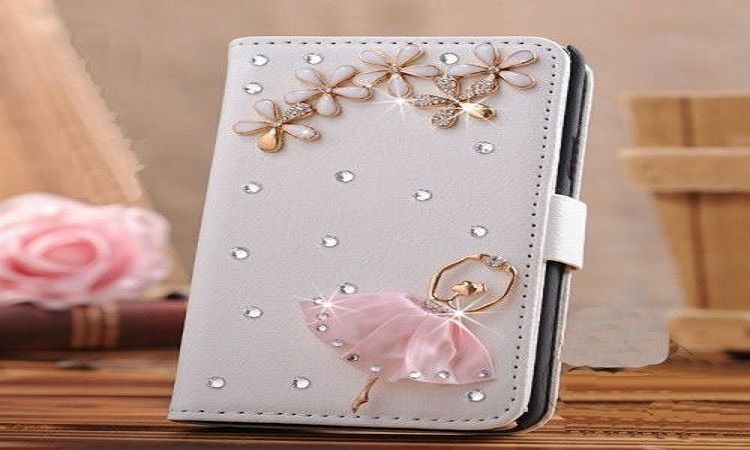 From popular quotes to photographs, there are diverse types of phone cover that can be gifted. A personalized designer mobile cover can be perfect to start off the year in full style. For those social media addict who can’t keep their phone away from grabbing a click, selfie sticks are the best gift. Selfie sticks are one of fastest growing trends worldwide. 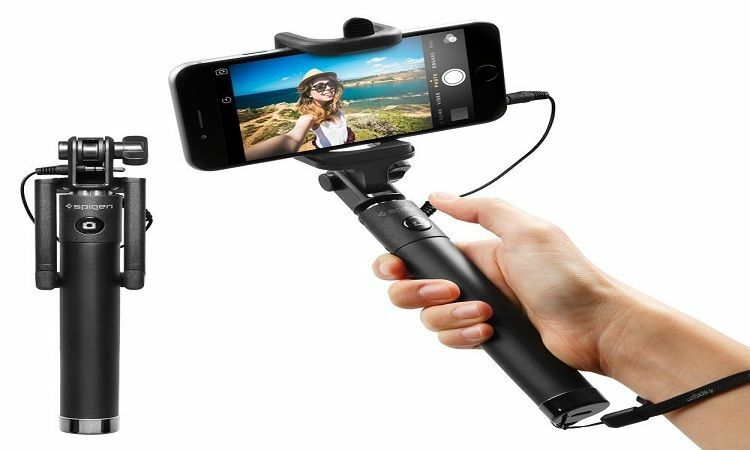 And for a lover of selfies, these sticks are perfect to capture all those candid shots of yourself more clearly. As the new year is approaching steadily, everyone started surfing the internet for a distinctive new year gift idea. However, if you still can’t figure out anything, don’t worry!! 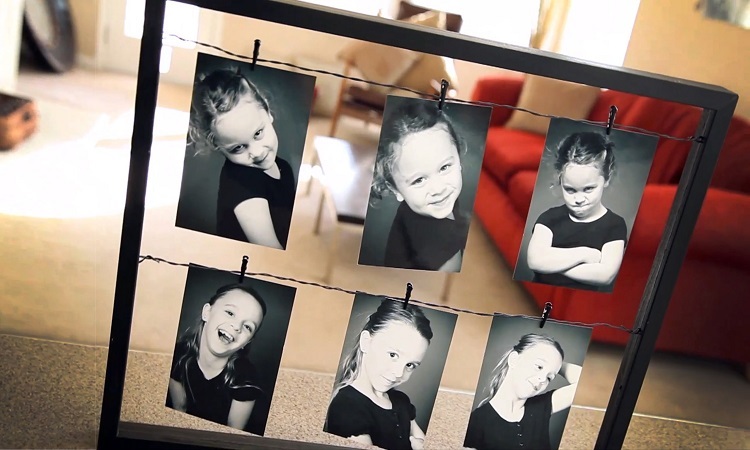 There is no gift more special and unique than a photo collage. So this new year send your greetings to your loved ones with a special college and cherish the beautiful moments of the past year. Cards are always special! Be it a birthday, anniversary, or any success party, cards perfectly articulate the sentiments. So how about sending a handmade card that actually made by the wonderful school kids? Yes, Ferns N petals have come up with a wonderful idea of making this new year special. 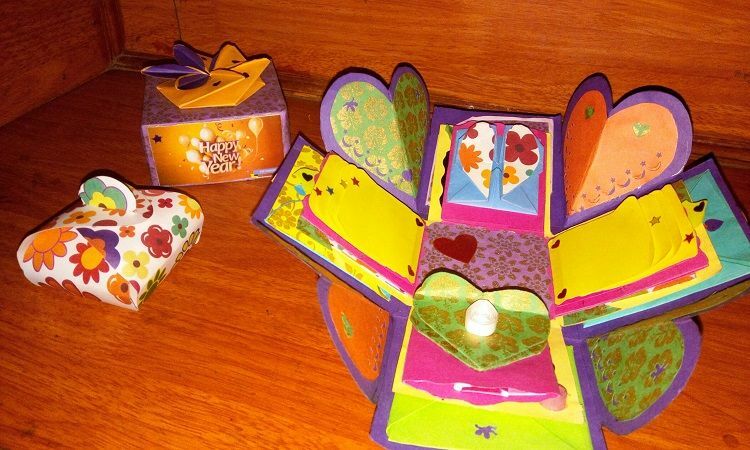 These cards are made with recycled paper and are eco-friendly. Further, they even carry the name of the wonderful junior artist. Also, some percentage of money from the value of the card will be donated to the underprivileged children. So be part of this beautiful chain and express your emotions through a lovely card. If you still not been able to figure out what to gift, have you thought about gifting a watch? 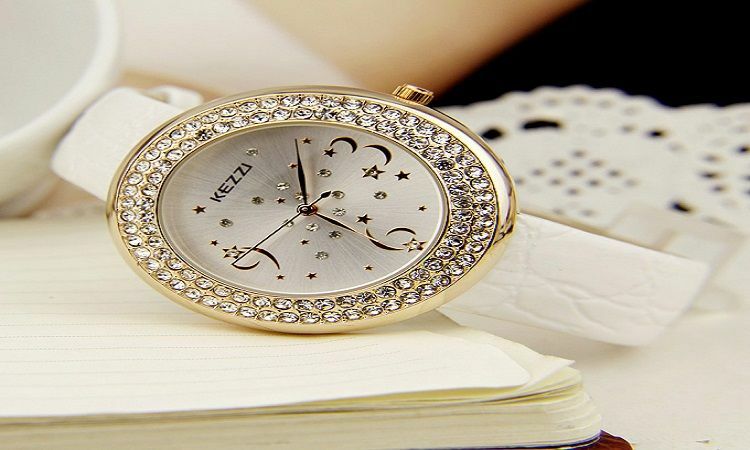 Watches contain a symbolic meaning and that can be treasured forever. There can be nothing more beautiful than buying a designer watch for a loved one.